Google has released its new AI-powered messaging app Allo to iOS and Android users. But the version rolling out today will store all non-Incognito messages by default, which is a change from Google’s earlier promises. 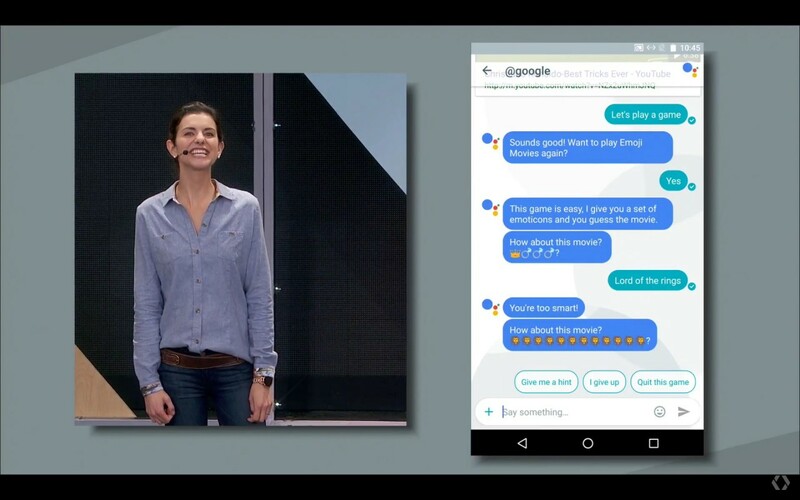 Google first announced Allo at its I/O event in May. Presented as a privacy-focused messaging app, Google had promised that Allo will store messages only “transiently” and in non-identifiable form. The app is now available to users, but with much weaker privacy protection measures. Allo will hold on to chat conversations indefinitely until the user actively deletes them. Google is backing off on one of its primary promised features when it comes Allo’s privacy. The company will have access to a full history of conversations in the app. As, by default, all the non-Incognito messages will be stored until the user deletes them. Similar to Gmail, Allo messages will be encrypted between the user’s device and Google servers. Google’s support states that a user can choose to wipe their chat history. It also says that Allo holds on to people’s data to offer them with “a more personalized experience”. Users can still use the end-to-end encrypted Incognito mode to avoid chat storage on Google’s servers. Allo’s Incognito mode prevents Assistant from listening in the conversations. It also makes your chat inaccessible to law enforcement or Google itself. But, this mode is not enabled by default. When Google first presented Allo, two of the most standout features were smart assistance and privacy protections. To beat the heavy weights like WhatsApp, iMessage and Telegram, Google had to offer something different, something better to make people move from their current messaging apps to Allo. WhatsApp only holds on to messages until they have been delivered, and Telegram promises to never scan chat conversation. With Allo storing chat histories indefinitely, this will be a serious drawback when compared to other popular apps. But, can Google make smart assistance worth the privacy dangers? Activists and security enthusiasts don’t agree. This change in plans essentially means that law enforcement gets full access to Allo messages with warrant requests. While Apple gained some privacy points when it fought the FBI over the San Bernardino case, Google keeps its hold onto its image of being “Google Surveillance.” But, it does save the company from dealing with any legal confrontations with governments. Making encryption opt-in was a decision made by the business and legal teams. It enables Google to mine chats and not piss off governments. Would users fall for another app that allows Google to learn even more about you? If Allo is as smart as Google suggests, we might just see users downloading it for some added fun, forgetting about failed privacy promises.